Everyone has asked for it ! … SO HERE IT IS!! The Edge 2.0 Presents it’s TRUCK PULL CLINIC!! 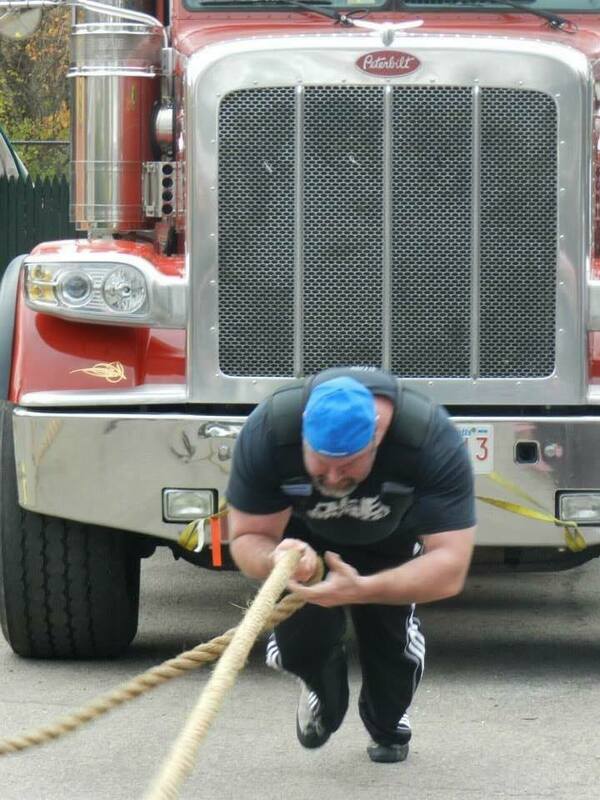 All in preparation for the up coming 2017 Strongman Games and just so you can learn the proper way to pull a truck…. 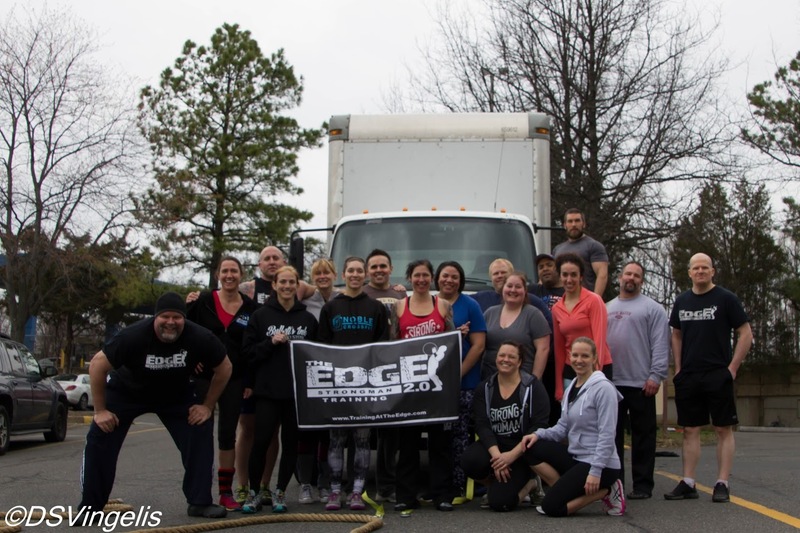 Spend the day learning how to CORRECTLY pull trucks, with REAL TRUCKS! 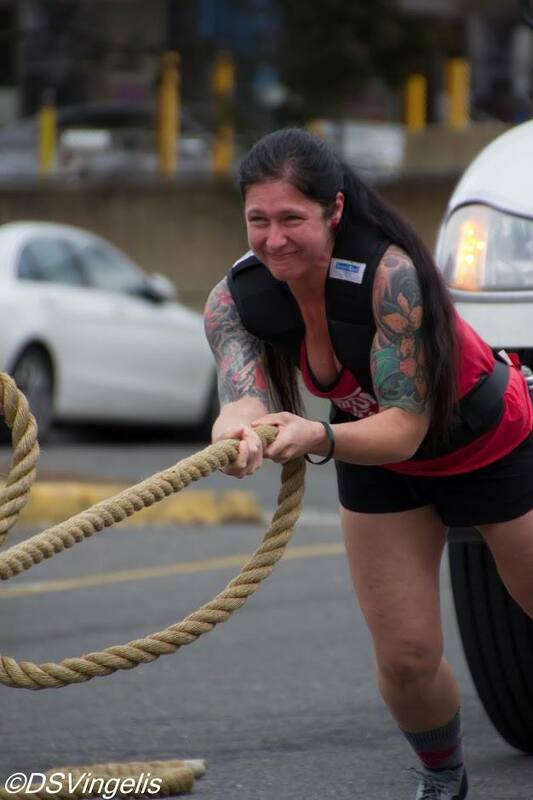 Both Harness, rope assist pulls as well as arm over arm. 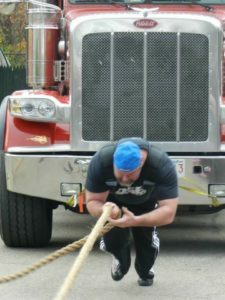 This will be a 2-3 hour clinic showing proper equipment, warm ups and specific techniques for doing “the truck pull”. 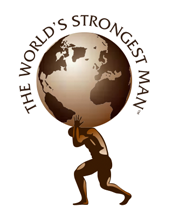 You will learn from some of the best truck pullers around. Bring a beverage, some eats, and a harness if you have one… no worries if you don’t have a harness, one will be provided!